The Karageorge Choir of St. Sava Serbian Orthodox Church will be traveling to participate in the 50th Anniversary SOCA Festival taking place in June and in preparation is hosting weekly practices at the church located at 9191 Mississippi Street, Merrillville, Indiana. The next practice will take place Tuesday, Apr. 12 at 6:30 p.m. in the North Wing Conference Room at St. Sava Church. 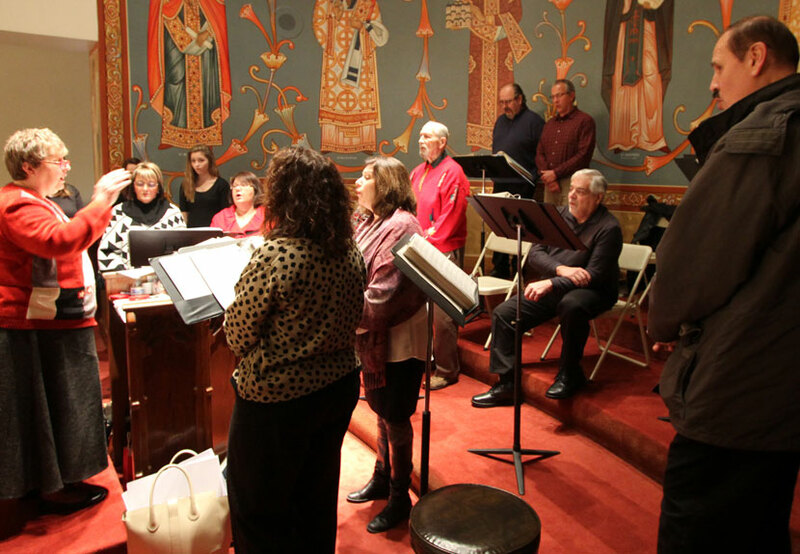 Due to the busy liturgical schedule with Orthodox Easter quickly approaching, choir practices will resume again Tuesday evenings beginning May 10. All current members of the Karageorge Choir are urged to attend practices, as well as anyone wishing to learn more about the choir and sing with group. 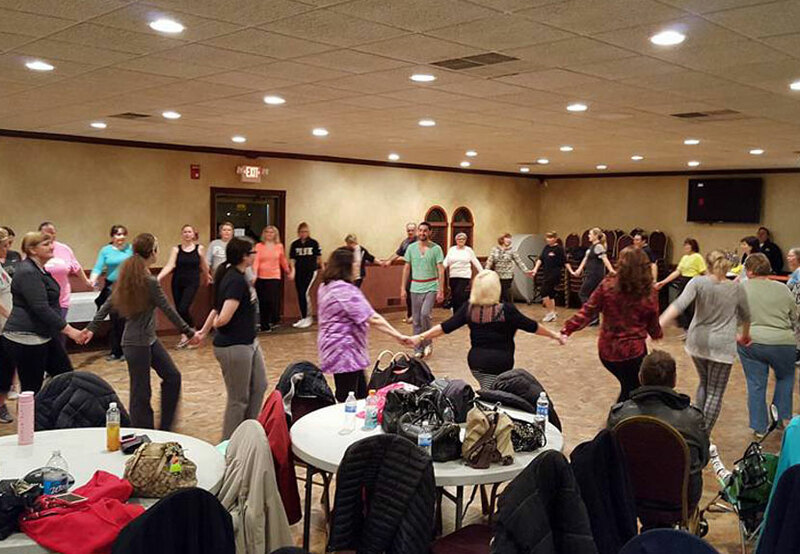 After the April 12 practice, Karageorge Choir will again practice Tuesday evenings consistently beginning May 10 at 6:30 p.m. with some exceptions. Please look to the online calendar at www.saintsava.net/calendar regularly to confirm. The Karageorge Choir at St. Sava Church provides the liturgical responses for the Divine Liturgy every Sunday morning and at various events and special services throughout the year. The choir also participates regularly in the annual Serbian Orthodox Choral Association (SOCA) Festivals. The Karageorge Choir at St. Sava Church is a unique organization within the church. It is one of the few organizations where every member of a family can participate together at the exact same time – moms, dads, grandmas, grandpas, aunts, uncles, kumovi, young people are all able to share their love of singing and their faith together through the gifts of their voices. Anyone is welcome to join the Karageorge Choir for the weekly open practices taking place at St. Sava Church. This year will be the 50th anniversary of the Serbian Orthodox Choral Association (SOCA) Festivals and you are invited to celebrate this historic milestone the weekend of June 17, 18, and 19 along with the Karageorge Choir of St. Sava Church as the group travels to participate in this special event at Holy Trinity Serbian Orthodox Church in St. Louis, Missouri. The first ever SOCA Festival took place in St. Louis 50 years ago and in honor of this historic event, the festival this year returns to the city where it all began. Be sure to block out your calendars and spread the word to your choirs, friends, family, and kumovi! More details about the 50th Anniversary SOCA Festival and Karageorge Choir at St. Sava will be available in the coming weeks. Check back to the St. Sava website at www.saintsava.net and the St. Sava Facebook Page for more information.